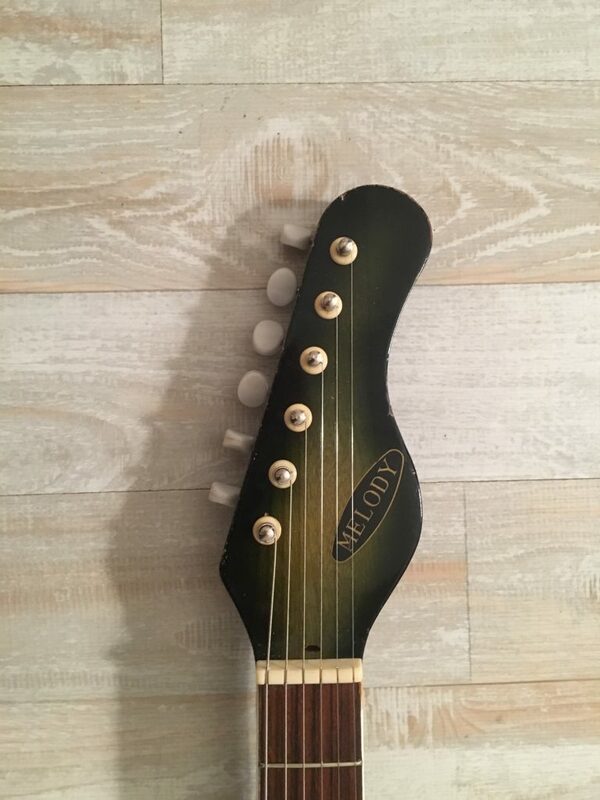 Melody was an Italian guitar maker that made guitars mostly for Eko. 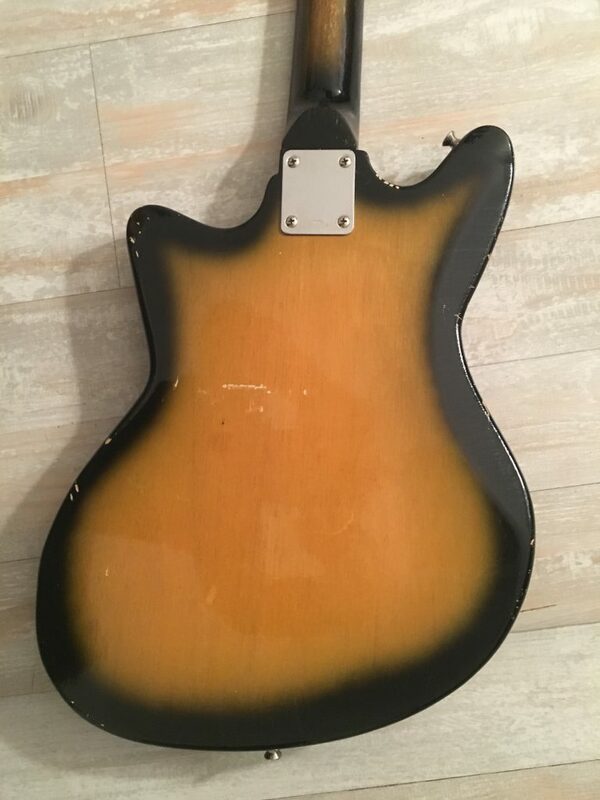 This is one of more rare guitars branded with the Melody name, and it was not made in Italy. 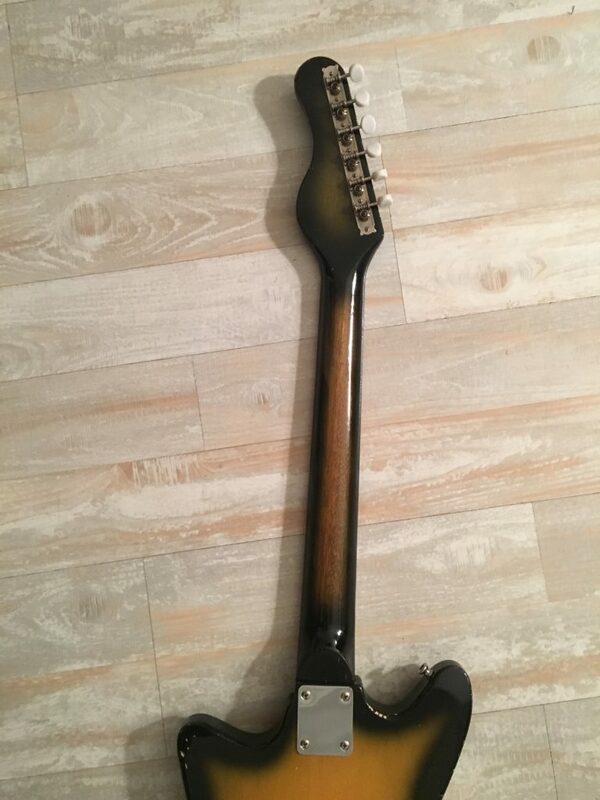 The guitar was made in Japan. 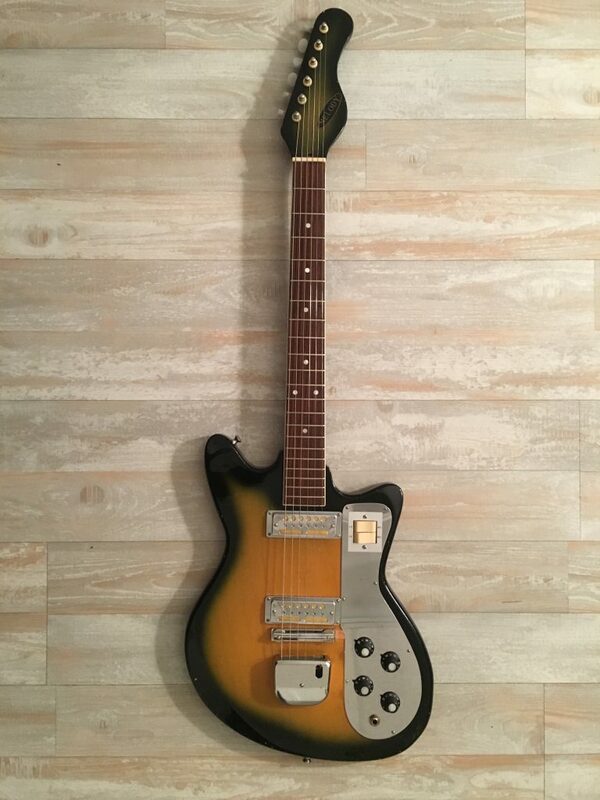 It even carries that obvious distinct look of the 1960s Japanese guitars. 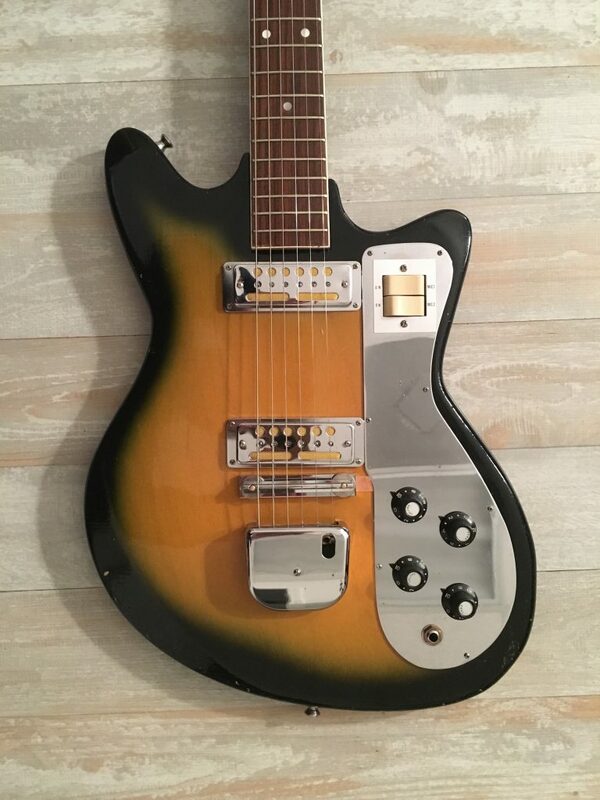 It’s fun to think that the guitar was made in Japan over 50 years ago and then had a life in Italy before it came to the US and found us here at The Local Pickup. 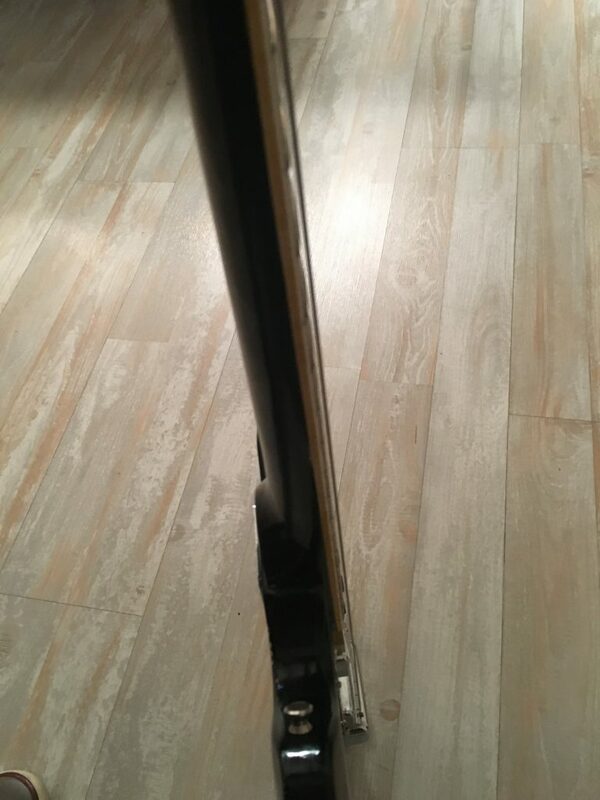 This guitar is very playable with very low and fast action. 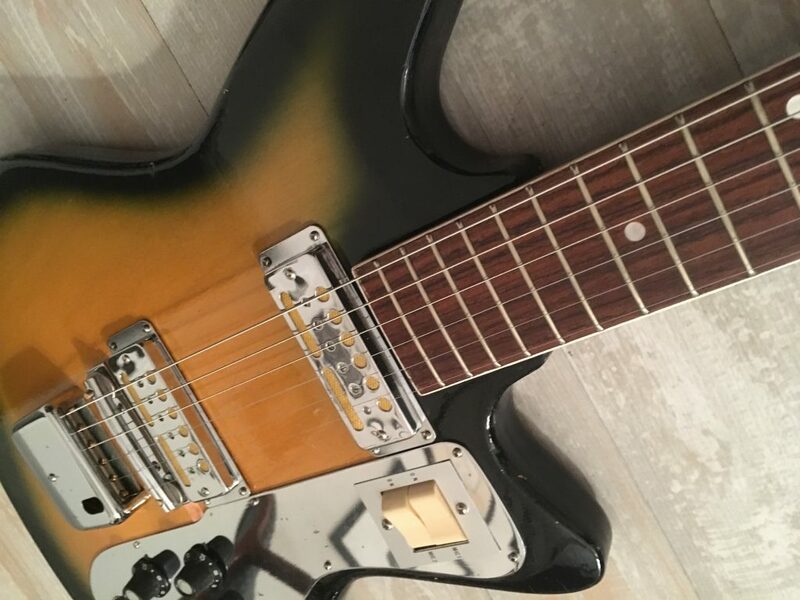 And the pickups sound creamy smooth or grungy powerful (as you would hope from such beautiful gold foils.